Welcome to Legend Stoneworks! 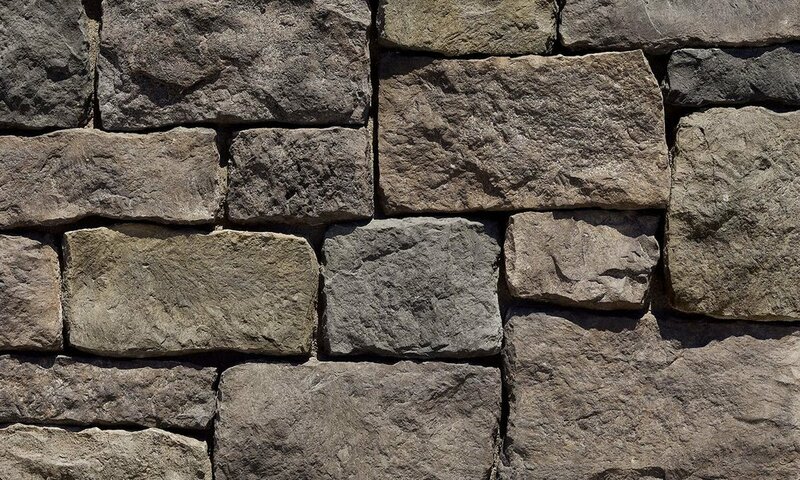 As the leading providers of superior masonry services throughout the Fraser Valley, Surrey and Vancouver, we are here to help you plan and execute a masonry project that will be a point of pride for decades to come. When you hire our team of skilled masonry contractors, you can rest assured that we will exceed your expectations through every phase of your project. From planning and design down to the final details, we will work tirelessly to ensure you’re as pleased with your final product as we are. 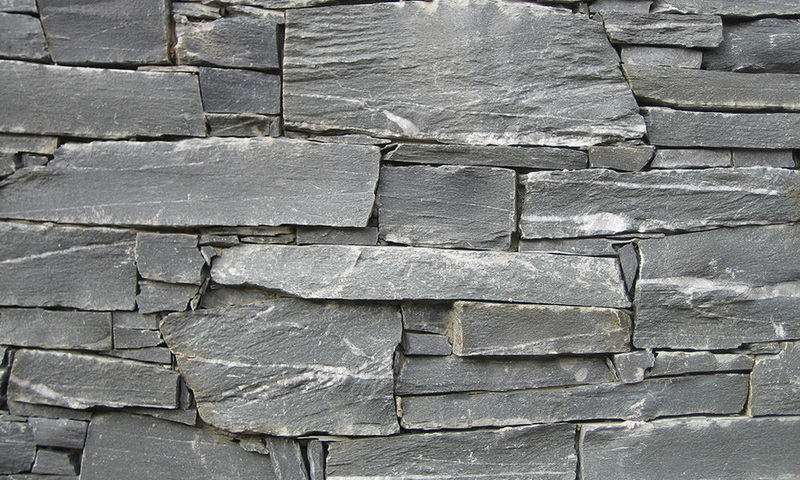 If you’re looking to hire the area’s top masonry contractors look no further! In order to deliver a superior product, we not only hire the best of the best, but we also only use the finest masonry products on the market today. Over the years we have established relationships with the industry’s top manufacturers and gained an intimate understanding of the benefits of each of the products they offer. 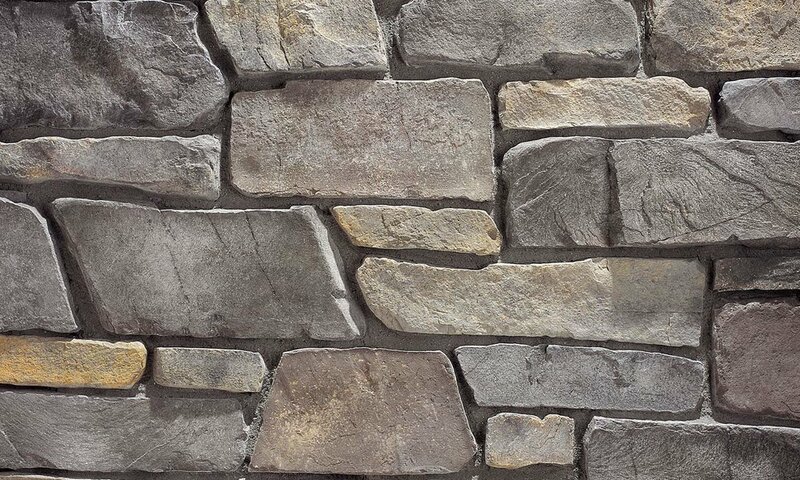 From cultured stone to brick veneer, we offer a complete catalog of the highest quality masonry materials available. Whether you already have a vision or you’re looking for inspiration, we are here to help you capture the intrinsic beauty of natural stone architecture. Our team of talented contractors has had the pleasure of working on beautiful custom homes and multi-family developments throughout the area. Our approach to delivering beautiful work, and having a great time along the way, is evident in each of the projects we complete. Check out our portfolio and, while you’re at it, tell us a bit about your project. Allow us to put our experience and creativity to work for you! At Legend Stoneworks, we distinguish ourselves through our three pillars of success. These key differentiators not only enable us to deliver a superior end result but an unmatched level of customer satisfaction. We devote all our mental energy and artistic capabilities to every project we take on, in order to ensure that our work exceeds our clients’ expectations time and time again. Time management is a core focus through every project phase. We start on schedule and do not rest until the job is complete. It is our ultimate goal to complete our work as soon as possible while maintaining our strict quality standards. We aim to make every site we work on a bit lighter, brighter and more pleasant. At Legend Stoneworks we not only hire the best masonry contractors in the business, we ensure that every member of our team is passionate and enthusiastic about our craft; an approach that has proven to be the bedrock of our success. If you are ready to hire a team of highly skilled masonry contractors who will deliver a superior product, on time, and genuinely enjoy the work, we encourage you to contact us today! Tell us about your project and allow us to help you realize your vision. Whether you’re looking to add small architectural elements or a completely new facade, we are ready to deliver. Get in touch and discover the Legend Stoneworks difference!